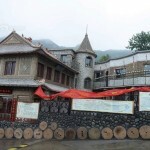 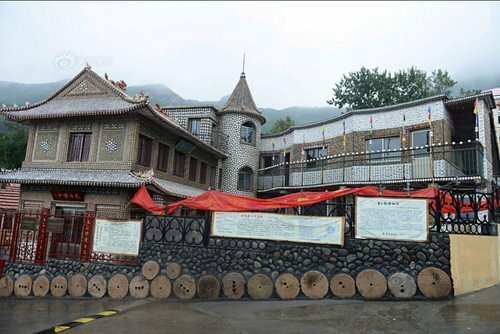 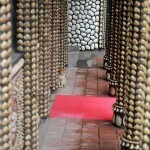 Xiao Yongsheng said that he did not try to turn his home into a museum piece, decorated it, first of all, to himself. 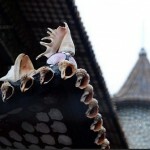 Now, however, enthusiastically demonstrates his creation, telling about the life of the local fishermen. 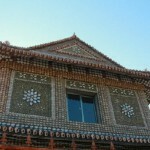 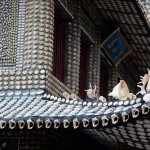 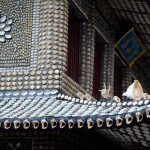 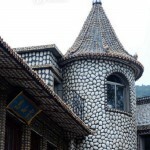 House decorated with seashells, has become the most popular architectural landmark on the island of Lingshan. 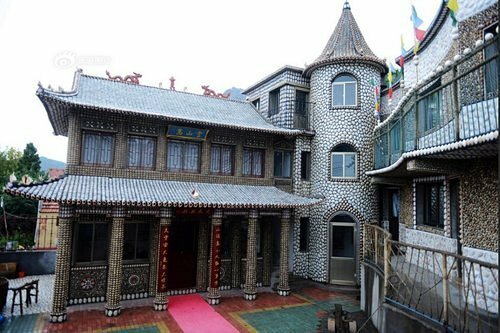 The world is a unique place, and the island Fadiut in Senegal is composed entirely of seashells, there you can see not only the unusual houses, but to walk on the snow-white blinding “carpet” of shells. 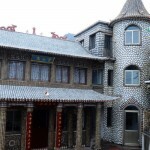 Senegalese village of Joal-Fadiut – one of the most interesting places on the planet. 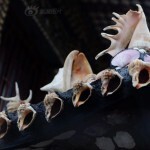 Despite the fact that the snow does not happen in Africa, traveling on her snow-white glare streets, tourists constantly hear crunching underfoot. 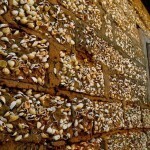 The reason for this is simple – Fadiut island on which the fishing village, is composed entirely of shells.